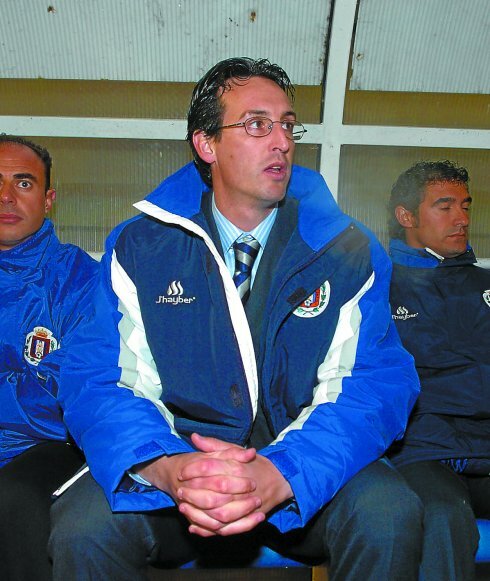 At Lorca, Unai went from being a player to becoming head coach in the middle of the 2004/05 season. The respect for his tactical knowledge in the dressing room was key to the club offering him the position, and he didn’t think twice about accepting the challenge. He enjoyed immediate success, winning promotion from the Third Division to the Second Division in 2005. At just 34 years of age, Unai was named Second Division Manager of the Season 05/06. His Lorca team were in contention for promotion to the First Division until the very last day of the season, despite having the smallest budget in the division.